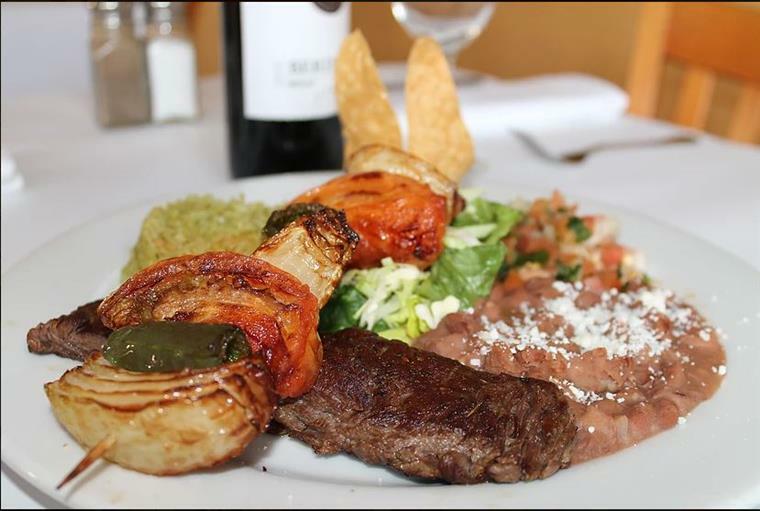 Cafe Del Sol is conveniently located in the heart of Menlo Park, California on the corner of Menlo Avenue & Doyle Street. Cafe Del Sol invites you to discover the fresh and vibrant tastes of contemporary Mexican cuisine in a warm and relaxed atmosphere. "This is my favorite Mexican restaurant (and probably favorite restaurant in general) in the Bay Area! I always get the chicken burrito and never regret it. 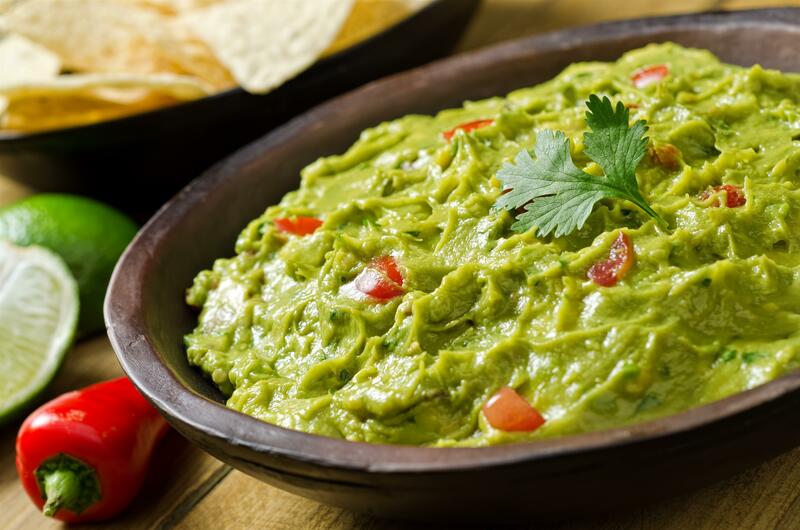 The green salsa is also amazing -- ask for extra, you'll thank me later."